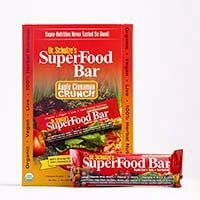 The easiest way to give your child the best nutrition! 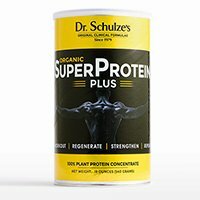 SF kids is for dogs! 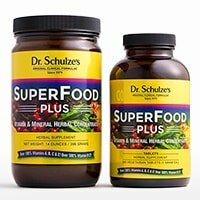 I heard Dr. Schulze say that dogs love SuperFood. 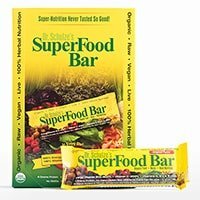 I was very skeptical yet I thought I would try the SF Kids with our small dog and I have been amazed! 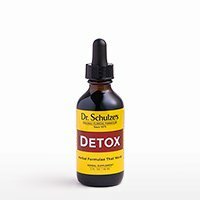 Our dog, Coco, has even more get up and go yet it's her coat of hair that is so shiny, healthy looking, and has us all amazed! 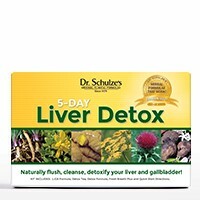 Was a doubter now a believer! 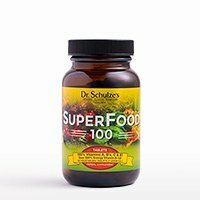 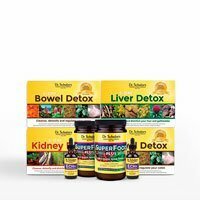 I’ve been taking the SuperFood Plus pills for years and, when my youngest child turned 8 years old, I wanted to give her the same nutrients I was getting from the SuperFood pills. 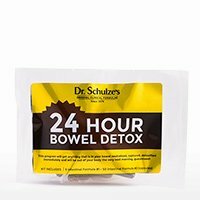 Unfortunately, the pills were too big for her to swallow so I had to cut them up. 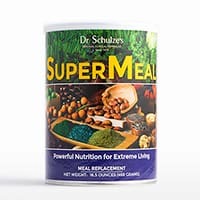 However, when Dr. Schulze came out with the SuperFood Kids tablets, I was so excited because now I was able to give my youngest child the same nutrients that the SuperFood Plus pills gave me. 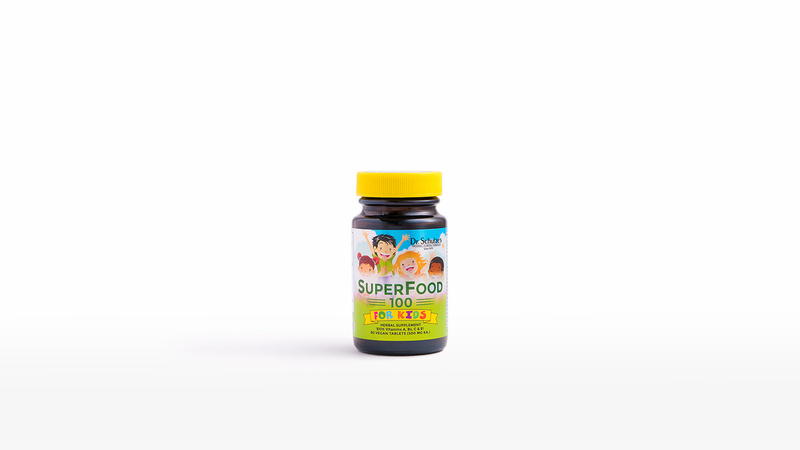 The kids tablets were easy for my younger child to take and I felt good knowing that she was getting some good nutrients that I couldn’t always give her on a daily basis. 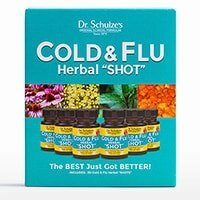 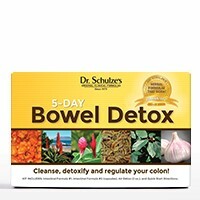 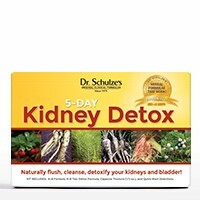 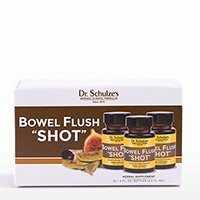 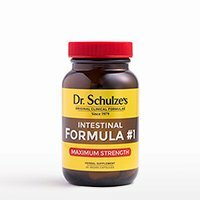 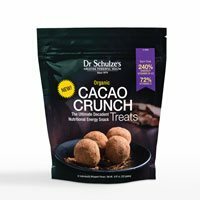 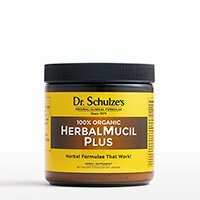 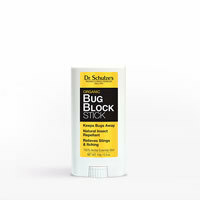 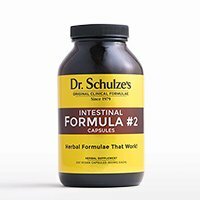 Thank you, Dr. Schulze, for making a product for the younger generation, as well! 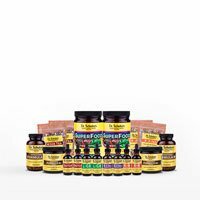 For children 3 years of age and older and up to 75 lbs, take 3 tablets daily. 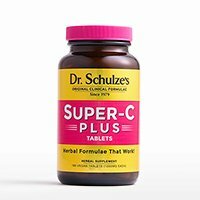 For children 75 lbs and over, take 4 to 6 tablets daily. 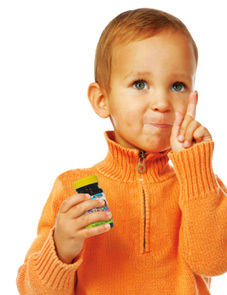 Do not administer to children who cannot swallow tablets unless they are crushed and incorporated into food or beverage. 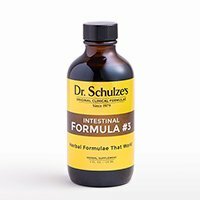 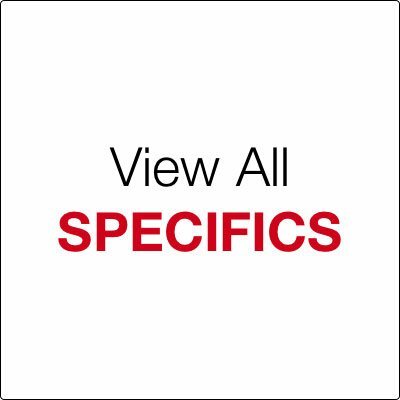 Dr. Schulze has created this special formula just for kids. 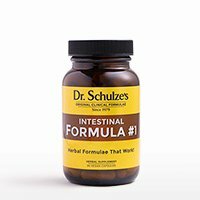 This new, smaller tablet is packed with powerful herbal food nutrition that assimilates in seconds providing 100% of your child’s RDI of Vitamins A, B, C and E—and over 500% of Vitamin B12 for ENERGY! These essential nutrients support and manufacture immune cells, rebuild immune organs and create the vital chemicals your child needs to shake off an infection caused by a cold or flu. 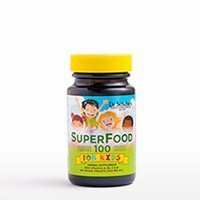 And, SuperFood 100 Kids uses the same concentrated formula found in SuperFood 100, but in a smaller dosage—a smaller, easy-to-swallow tablet.